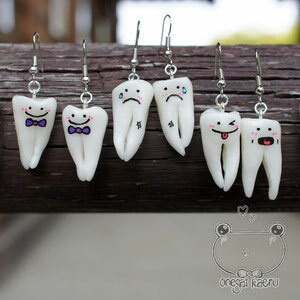 Have you ever seen frog teeth? We were at Design Festa in Japan on 18 and 19 of May, 2013. Our creations the Frog Toothie proved to be one of the most popular items. Visitors were surprised to find out that frogs actually have had some teeth and onegai kaeru made very special items out of it. We heard the visitors saying they have never seen anything like these before. Well, it is true. 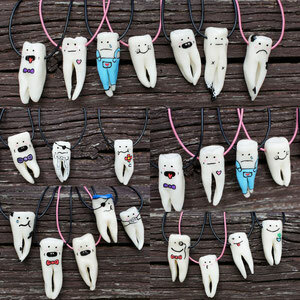 It is because each item has been designed and handmade carefully. There is only one item in the world. 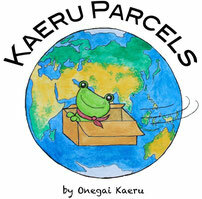 onegai kaeru put the wish into each item that the owner shall be always positive and happy. 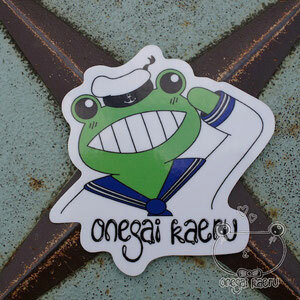 onegai kaeru gives out Cheeky Chameleon and Sailor Frog, its original characters, anti UV and anti scratch special stickers when you purchase an onegai kaeru item! 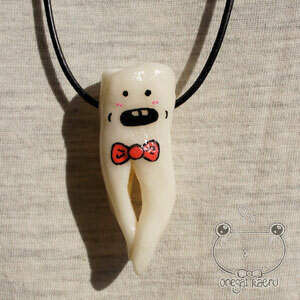 onegai kaeru opened the Frog Toothie secret fan club. 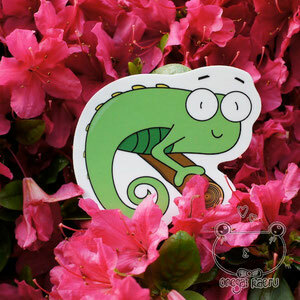 For more information, please check our special site.